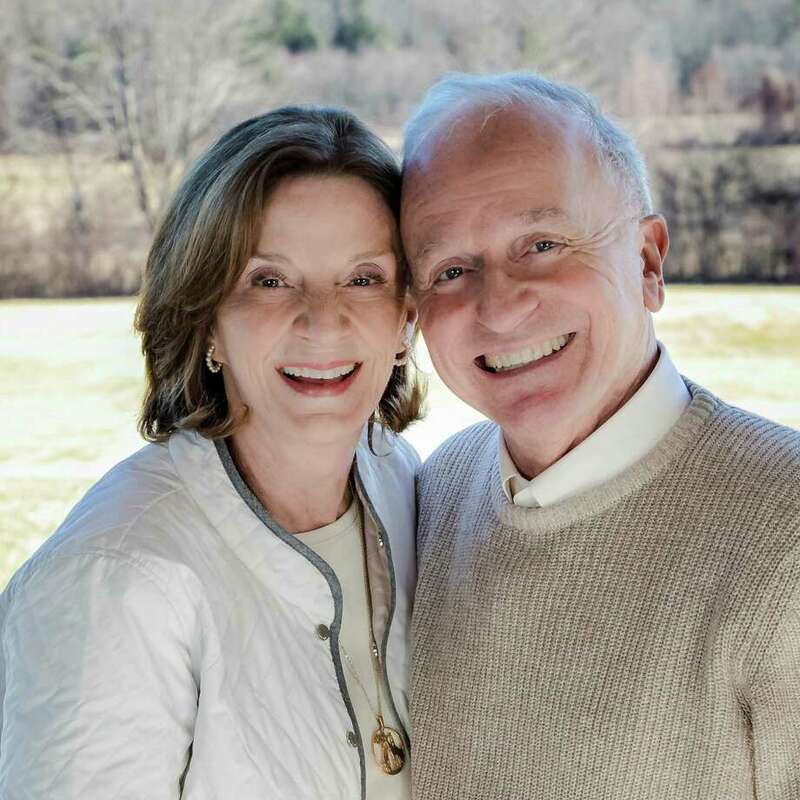 Former executives of Big Y Foods, Inc., Michele and Donald D’Amour, continue the legacy of developing students’ minds and moral character at Canterbury School through a gift to name the M. and D. D’Amour Center for Faith, Service, and Justice at Canterbury School in New Milford. Canterbury School in New Milford will soon have a new student center and academic building — the Commons — expected to open in January 2021. Philanthropists and former Big Y Foods, Inc. executives Michele and Donald D’Amour, have gifted $1 million toward the construction of the center. The gift will name the M. and D. D’Amour Center for Faith, Service, and Justice, which will be located on the upper floor of the Commons and will centralize the school’s community service, social justice advocacy, campus ministry and servant leadership programming. “The D’Amour family’s devotion to Canterbury's mission and values, which are firmly rooted in our Catholic heritage, speaks to their integral role in the Canterbury family, their generosity of spirit, and their enduring commitment to a life of service,” said Head of School Rachel Stone. “The creation of our new Center for Faith, Service, and Justice will allow the D’Amour name to inspire generations of students as they wrestle with questions, weave service throughout their lives, and embrace a life lived in response to something greater than themselves,” stone said. “We are deeply grateful for Michele and Don’s extraordinary generosity to our students and our school,” she said. Canterbury is an in independent boarding and day school located on Aspetuck Avenue. The D’Amour Center will house the school’s campus ministry office and provide a home for service activities, retreats, guest speaking events, discussion groups, and prayerful meditation throughout each day. The current center, which opened in September 2018, is located in Nelson Hume Hall in a repurposed classroom that is limited in its ability to accommodate the growing programmatic needs and daily use by students and faculty. The Commons will be a new 22,000-square-foot facility situated at the center of the school’s campus. In addition to the D’Amour Center, the building will offer flexible classrooms, innovation and digital analytics labs, a school store, café, atrium and student center. The Commons will be the first new building constructed on the school’s property since 2009. The estimated $18 million project also includes the creation of a campus square and streetscape to improve campus pedestrian safety. “Two of our children learned what is true and what is good at Canterbury School,” said the D’Amours on the occasion of their gift. “We are proud to help continue that legacy,” they summed up. Donald is the retired chairman of the board and CEO of Big Y Foods, Inc. Michele previously served as the company’s Educational Partnership Administrator. The have supported myriad faith-based, education, health, and arts organizations including the Michele & Donald D’Amour Museum of Fine Arts, The D’Amour Cancer Center, Assumption College, The Community Music School of Springfield, Pope Francis Preparatory School and The Springfield Rescue Mission, all in Massachusetts, and the Parents Television Council in California, among others.